Sue Stapleton on nb Eagle, who at present travels mainly between Hungerford and Devizes, has recently become a Waterways Chaplain with Workplace Matters. The Waterways Chaplaincy provides practical help and advice to boaters who need assistance with issues like claiming welfare benefits and dealing with CRT enforcement. They can also provide food parcels and referrals to food banks for those who need them. As well as practical help they provide pastoral care and a listening ear. You can contact Sue on 07944 544133. Following the retirement of Captain Jenny Dibsdall last year, the Senior Waterways Chaplain is the Reverend Mark Chester. 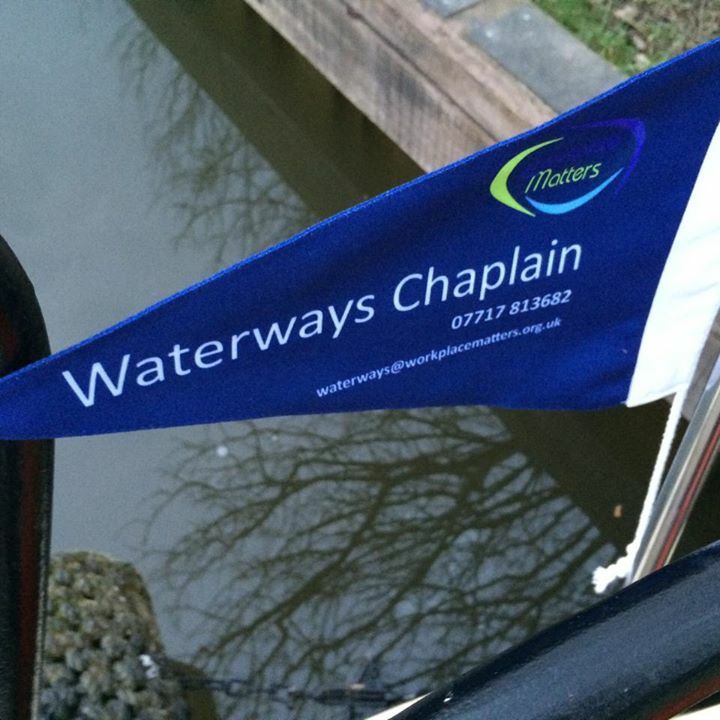 www.workplacematters.org.uk/chaplaincy or email waterways@workplacematters.org.uk or ring/text 07717 813682. This entry was posted on Tuesday, June 9th, 2015 at 6:13 pm	and is filed under News, Welfare Benefits. You can follow any responses to this entry through the RSS 2.0 feed. You can skip to the end and leave a response. Pinging is currently not allowed.